Recently, the European Parliament adopted a resolution where Russian journalists were compared to terrorists by IGIL. In Finland, the media writes actively that Finnish citizens with dual Russian-Finnish citizenship are allegedly a threat to Finland's national security. In this regard, there are liberals offering bills in order to discriminate against them. They constantly write about the fact that Russia plans to interfere in the elections or finances some political forces in the country. At the same time, Russian media often write about Russophobia in the Finnish media. There is a serious threat of the situation escalating. The accusations against Russia in the Western media and in the statements of politicians have already reached an incredible scale. To calm the situation, I propose to create new bilateral legal instruments for detente. 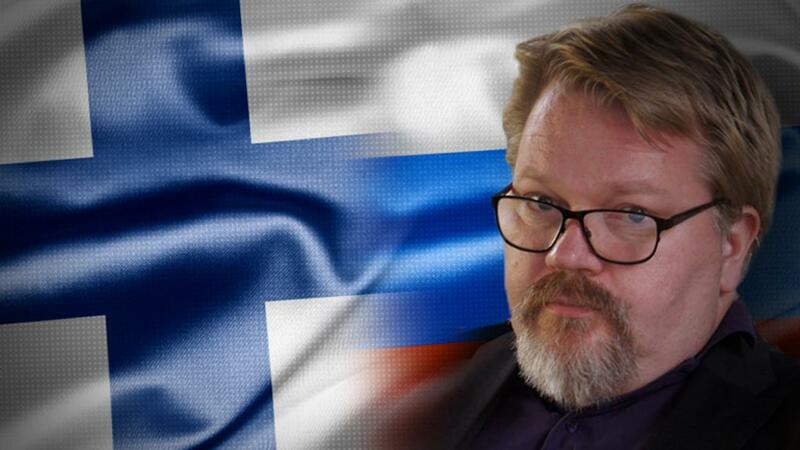 I propose between Finland and Russia to formalize a bilateral agreement on countering information threats. Under this agreement, the parties should create expert commissions that meet regularly to discuss topical issues and problems in order to de-escalate the situation in the information sphere. The parties should refrain from prosecuting people with dual citizenship who are now ranked as agents of influence and discriminated against in draft laws. Also, the media should not conduct propaganda against people with dual citizenship. In addition, I propose to consolidate in the treaty the provision that the parties should avoid groundless interpretations and publications that the other party allegedly conducts information or hybrid wars. Also, the parties would develop legislation prohibiting harassment against specific people in social networks and the Internet, and especially prohibiting the publication of "blacklists". The parties will also be obliged to intensify publicity on information and journalism issues, organize press conferences, round tables and develop journalism. Publicity is very important. It is also necessary to strengthen cooperation in the field of culture, science and politics.